Playing the role of the Scarecrow was fun. 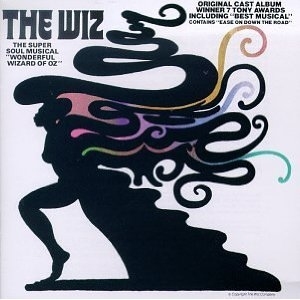 This super soul musical based on the Wizard Of Oz is full of great songs! If you listen to the music carefully in this musical, you can hear the melodies of some of the original songs from the movie of the Wizard Of Oz. Very cleverly written.